It''s the end of the day and your neck is sore, your backaches or perhaps you have numbness in your fingers. It is possible that you do not have your office equipment optimally adjusted. 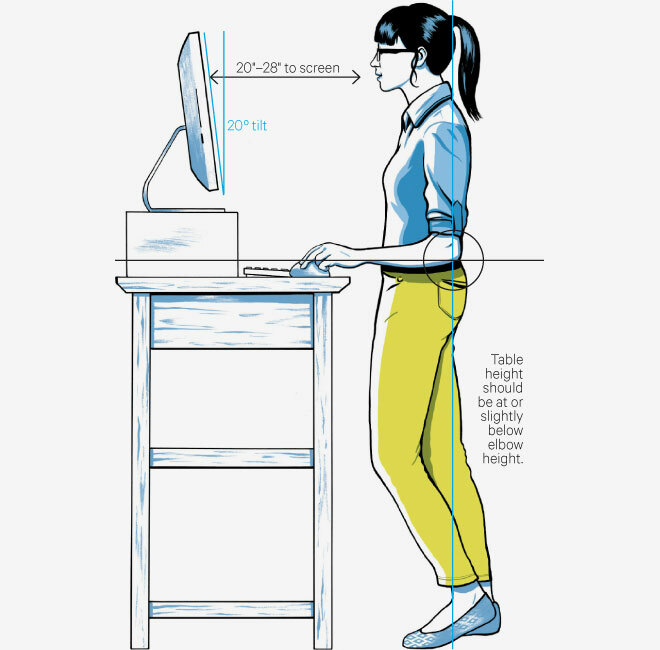 It is common for many workers to spend over 2000 hours a year at their desk so even a small maladjustment has the potential over time to lead to physical discomfort and pain. 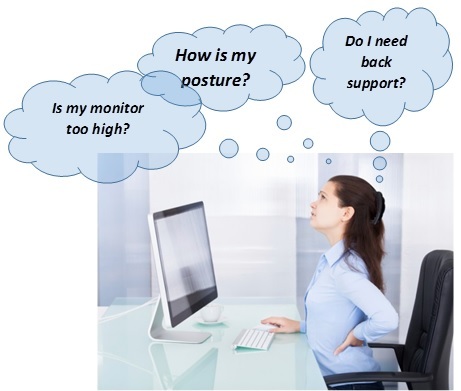 Having the correct equipment properly arranged and adjusted is critical to your long-term wellness. Break Reminder App for your iPhone: From the iPhone App Store, download "StandUp! 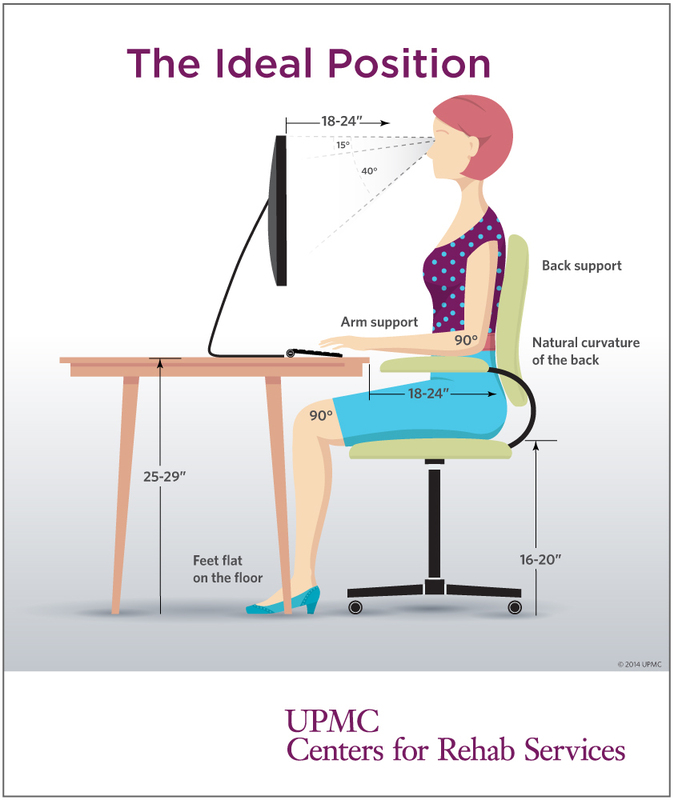 The Work Break Timer"
"When to replace your office chair"
"Standing at work and progression of carotid atherosclerosis"
Ken O'Connor, Department of Environmental Health & Safety is available for office ergonomic assessments. Contact Kenneth_OConnor@baylor.edu to schedule an appoinment.